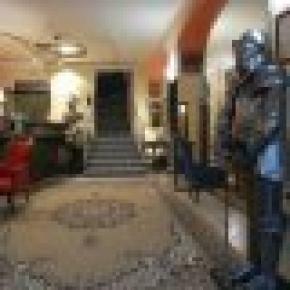 The San Giorgio Hotel in Bergamo is a recently renovated building that was built in 1700, composed by 34 rooms, where you can find a stylish and elegant furniture. 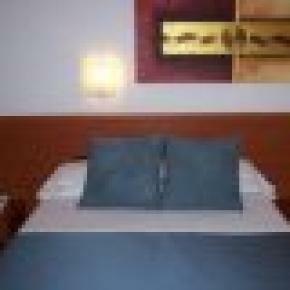 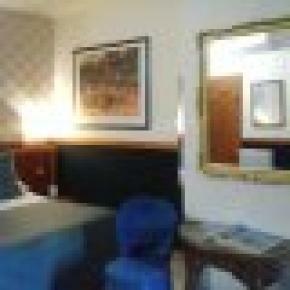 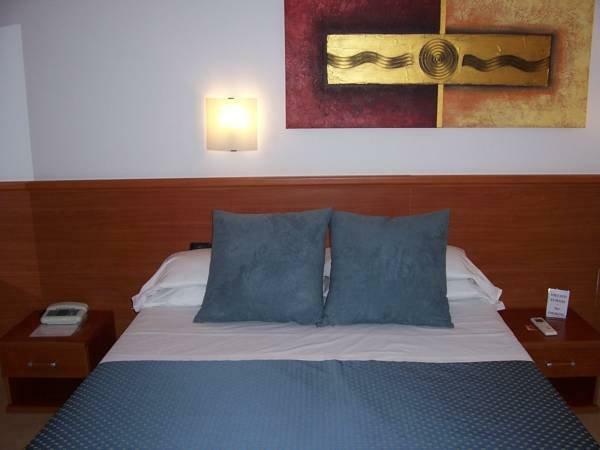 All the comforts offered allow our business guests to feel at home, in case of a long and of a short stay as well. 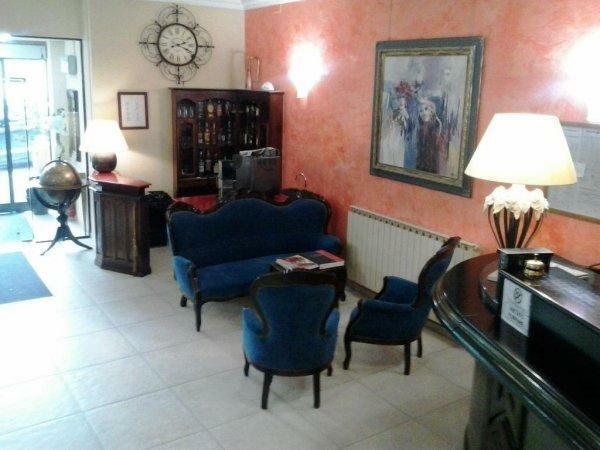 You can easily find comfortable public services and you will be able to discover a town which is close to many tourist attractions and therefore a great starting point for a great vacation. 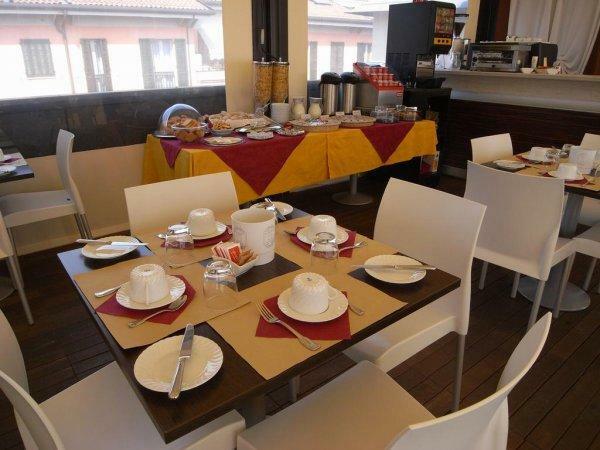 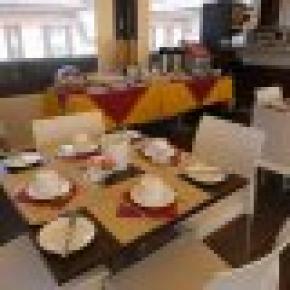 The hotel offers an accurate breakfast service with a view on the old town, also known as the upper town. 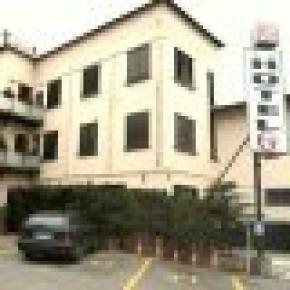 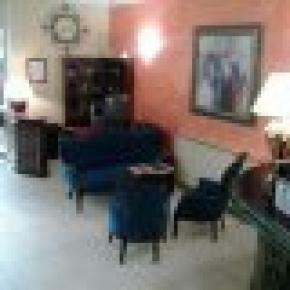 You can find many parking spots, the hotel also owns six private and free parking spots. 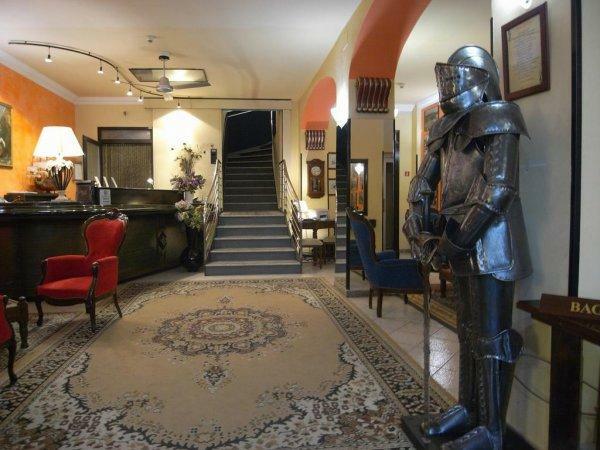 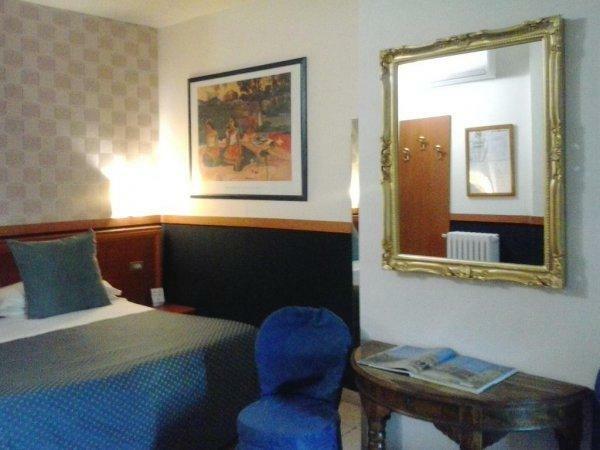 The San Giorgio Bergamo Hotel will welcome you in order to offer you all the experience and professional skills of its staff and to make your stay a pleasant occasion. 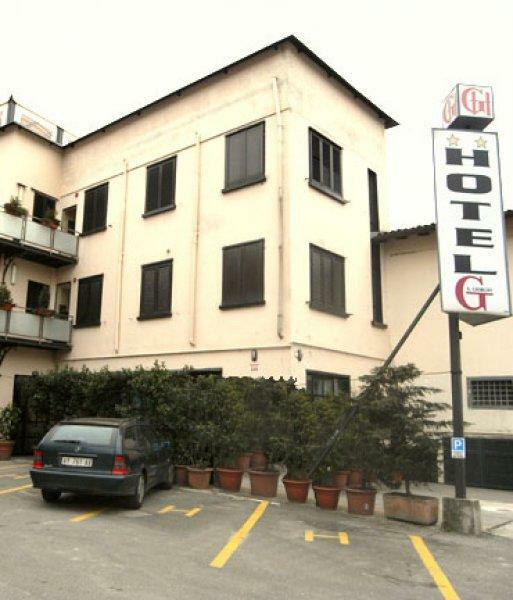 From the 1st of January 2012 tourists sleeping in Bergamo will have to pay the city tax on arrival: € 2.50 per person per night.